The democratization of tourism and the rise of the low cost airlines has led to a greater demand for commercial aircraft to respond the large number of journeys that occur daily around the world. Military industry is not far behind. It is estimated that around 35,000 aeroplanes will be necessary in the next 20 years. The aeronautical industry is one of the most global sectors, where growing countries are becoming increasingly prominent. In the most developed countries, the aeronautical industry is considered a strategic sector. In this global market, only the most financially and technologically solvent companies will be able to compete at the top level. 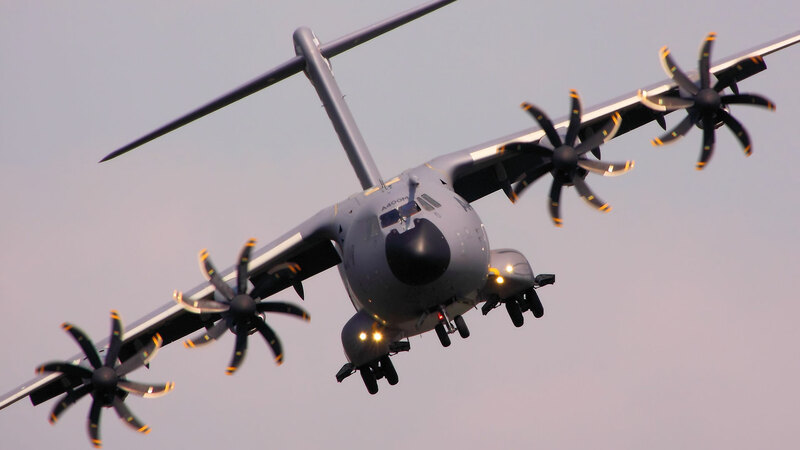 Spain is one of the main powers in this sector, hosting three big aeronautical hubs in País Vasco, Madrid and Andalucía, where the Airbus A400M FAL is located. This confirms the ability of the Spanish companies to offer technological and innovative solutions with the highest standars of quality, not only for the largest aeronautical firms, but also for Tier 1 suppliers.